Police are searching for three suspects after a man entered what he believed was a ride-sharing vehicle in North York and was allegedly kidnapped and robbed. 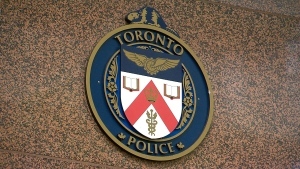 According to a news release issued by police Tuesday, the man was approached by a black four-door sedan around 9:30 p.m. on Feb. 8 near Yonge Street and Sheppard Avenue East. “The man believed it was a car share-ride that he ordered, so he got into the vehicle,” police said in the release. Police said the man was confronted by three suspects inside the vehicle and was asked to turn over his property. The suspects robbed the man of a Grey Goose jacket, an iPhone 10, a wallet and about $600 to $800 in cash, police said. Investigators said the man was then dropped off at a nearby area. All three suspects have been described by police only as black males. 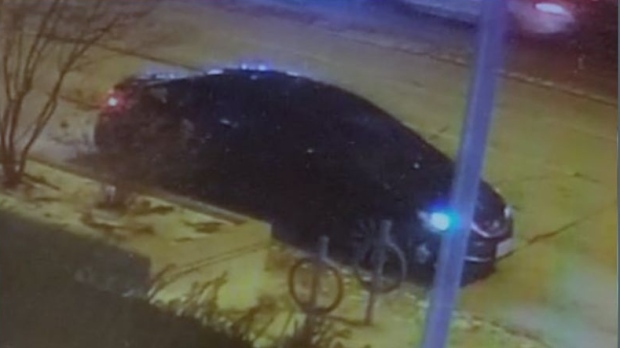 Authorities have released images of a vehicle wanted in connection with the incident. Anyone with information is being asked to contact police at 416-808-3200 or to reach out to Crime Stoppers anonymously.